We’ve put a lot of love and effort to our outstanding menu. We believe that a good food experience is the key to an unforgettable holiday. Our menu is a mix of Indonesian and western couisine where we use seasonal ingredients to ensure sustainability and quality. If you are a food lover, you’ve found the right place! Start the day with an organic and healthy breakfast. 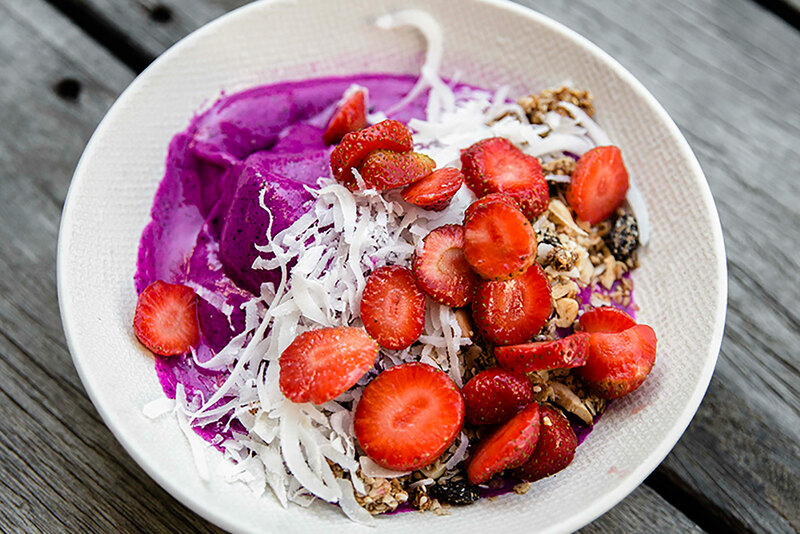 Each day we serve up a fresh and sturdy breakfast to get you ready for a long day of surfing and adventures. 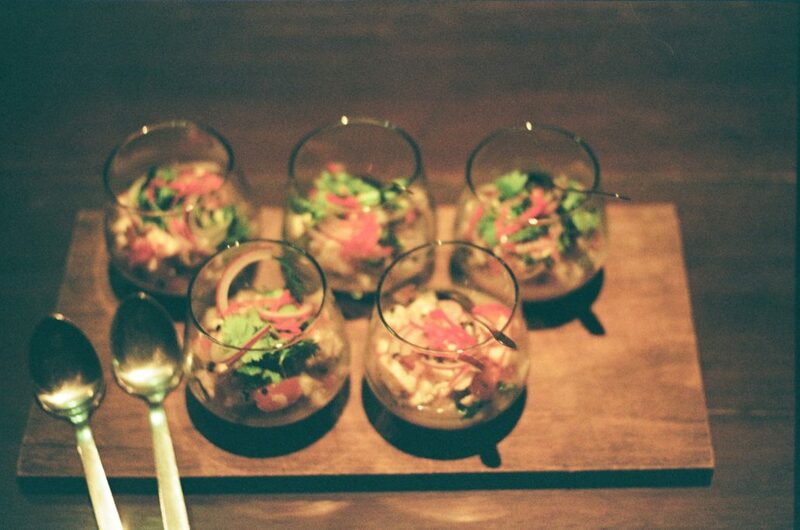 One of our guest favorites is the infamous “Naga bowl” which will boost your body full of energy. Four nights a week we serve dinners at the lodge. 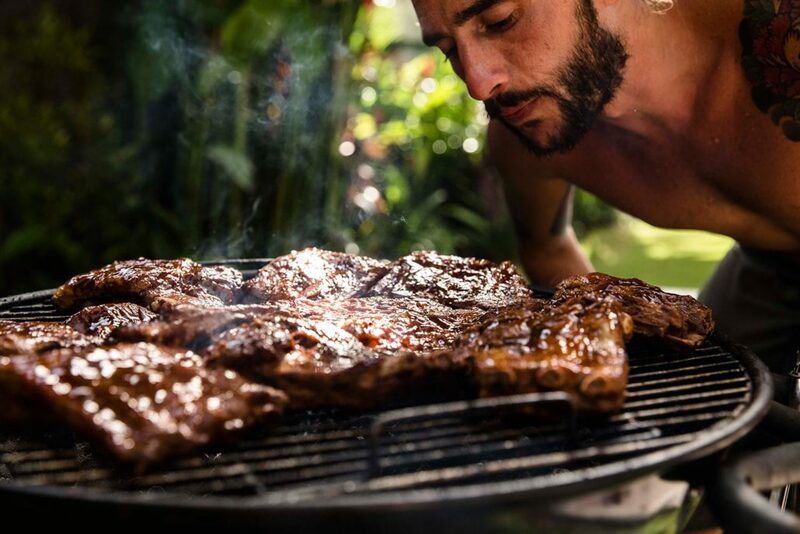 Our chefs fire up the BBQ and prepare a tasty meal from our menu. The other nights we go out, to show you the excellent restaurant selection Bali has to offer. And as always, everything is included. If you are a vegetarian or vegan, we got your back! On days where we serve food thats not vegan or vegetarian we will have a well prepared meal for you or just mix it up and prepare a feast with several options for everyone to enjoy. 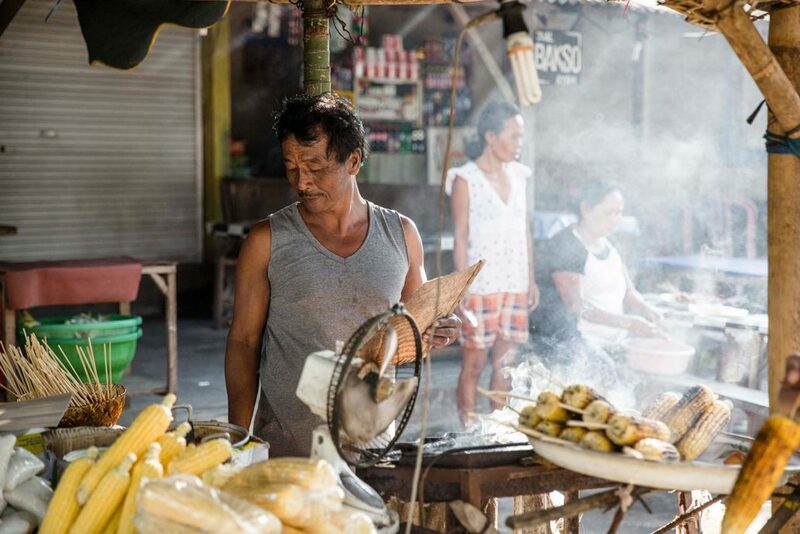 The local food in Bali and Indonesia is just something else! There are food stands, markets and local restaurants just about everywhere and we will be more than happy to show you our favorite places around the island!